Utilities: Tenants are responsible for power/gas/trash, plus tenants pay $75 for water/sewer. 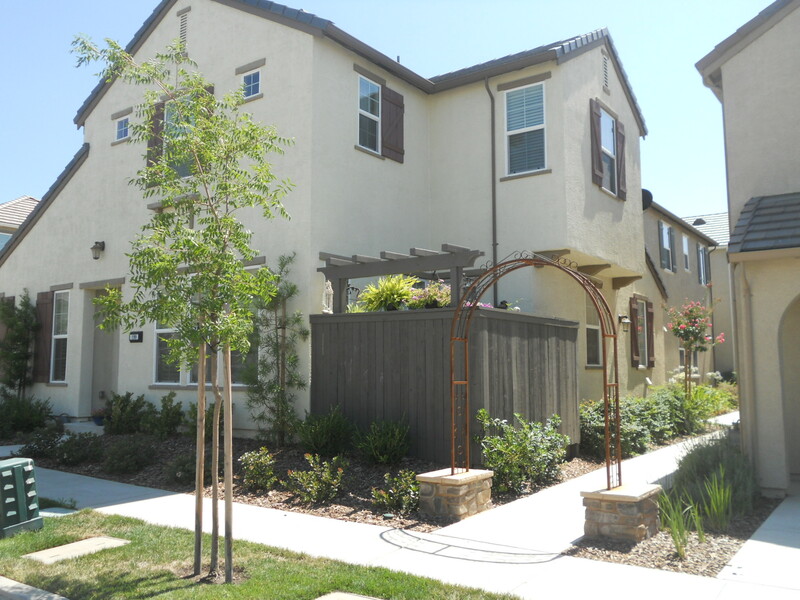 Gorgeous townhouse in the Villemont Community in Roseville, located in a fantastic gated community minutes from everything, this home has a LOT to offer! From an upscale clubhouse with fitness center and sparkling pool and spa, surrounded by biking and walking trails, a quick walk to dinning, Starbucks and shopping to a quick car ride to Hwy 65 and the Galleria Mall! There were no expenses spared in the upgrades of this property, it is gorgeous. This two story, 3 bedroom, 1624 square foot townhouse has a open entryway, comfortable dinning and living room, spacious kitchen with granite counter tops, large granite island and stainless steel appliances,which comes equipped with a dishwasher, microwave, range and upgraded refrigerator. There are 3 spacious bedrooms located upstairs and a total of 2 full bathrooms and one half bath (half bath located downstairs). The backyard has a small low maintenance patio area. 2 Car Garage. Within the gated community, there is a beautiful clubhouse that has a huge outdoor pool and spa, fitness center with cardio equipment, free weights and exercise bikes. Also available is a section of the clubhouse with kitchen and lounge areas for parties and get togethers. There is also a playground area to take the kids.This home is located at 200 Talmont Cir Roseville, California. The nearest schools are Brown Elementary School, Buljan Middle School and Roseville High School. way access, this property has it all!